KI-PON is a perfect combination of kimono, cape and rain coat. 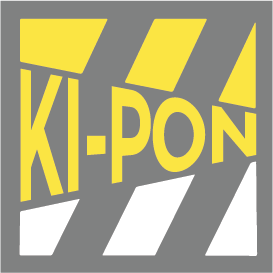 KI-PON is a perfect mix of urban and contemporary design; inheriting the traditions of Italian artisans and of hand crafted clothing, updated with the most contemporary textile waterproof technology. 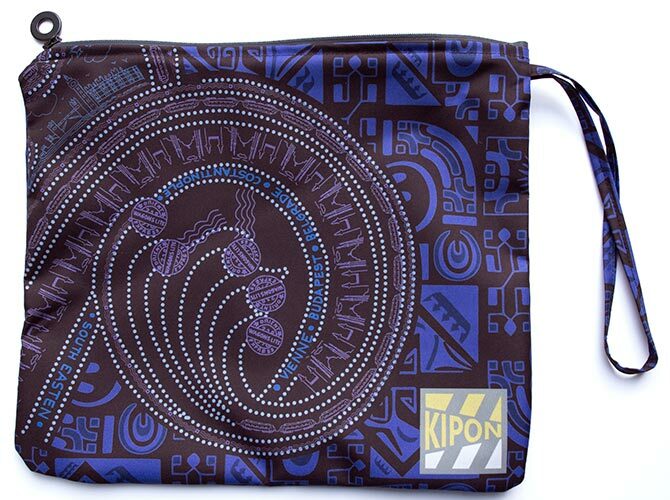 KI-PON is made entirely in Italy using top quality materials for water and wind protection, for a functional and durable user experience. Suitable both for day and night and in any season, KI-PON is a traversal clothing piece , with a wink to unconventional consumers (like Millennials, Far EastMarkets) for whom self-expression, fashion, imagination and storytelling are driving values of their choices. Following a new interpretation of wardrobe based on multi-functional clothing, KI-PON won't let bad weather stop you, with a very easy and pocket-able solution. Travel, work, spare time: no matter the occasion. is an invitation not to stop. Anna Sampietro's and Alessandro Violi's KI-PON project was born in 2018 to respond to an artistic need for storytelling in fashion. A story cultivated in long years of shared experience in the field of textile design. From a strong collaboration the duo decide to work on a project that combine all their know-how, passion and business view. 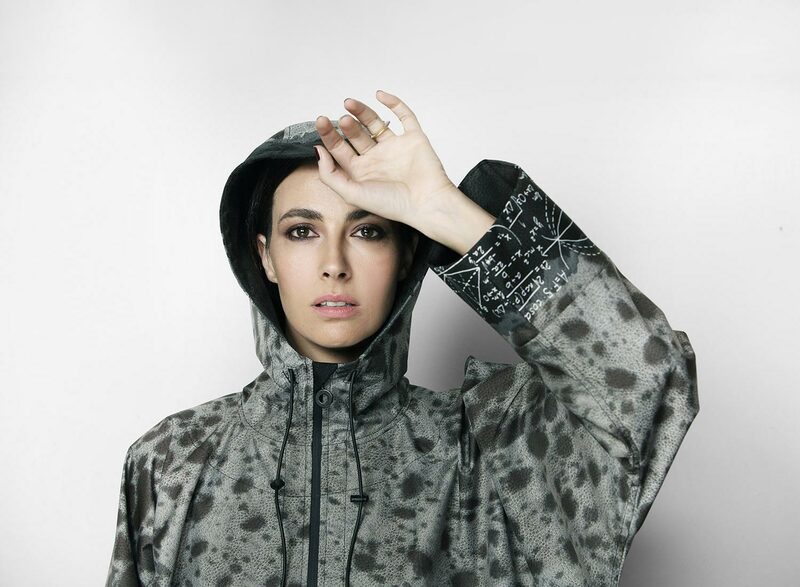 KI-PON is the first step into outwear world, conceiving a new iconic clothing, a perfect mix between a kimono and a poncho raincoat. An essential piece for its wearability, with a strong content of style and technique.Designed and produced in Italy. 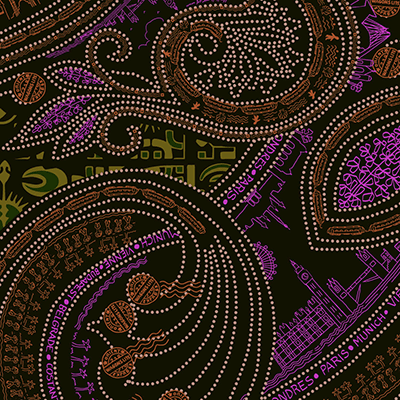 The route of the most famous, glamorous and mysterious train that travels Europe to the East evokes oriental decorative motifs: the paisley, in which are embedded graphic elements that depict the traversed places: London, Paris, Venice, Vienna , Budapest, Constantinople. These different stories, merging into an articulated structure (graphic idea of the path), create a particularly precious pattern. The design features three color variations. One tale that doesn't need presentation! In this case the fantasy world is rendered by the whole of the graphic and decorative elements: the scrolls, the poetic text and the sketches. 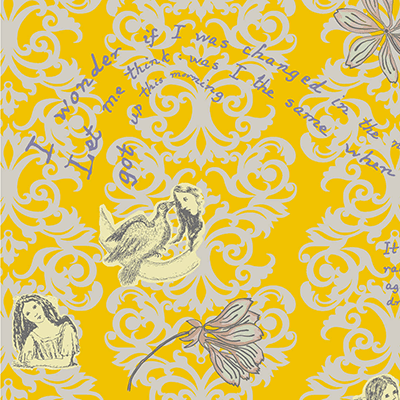 Drawings and fragments of the original manuscript by Lewis Carroll follow each other in the decorative structure inspired by Victorian interiors, creating a vortex of graphic and narrative patterns. 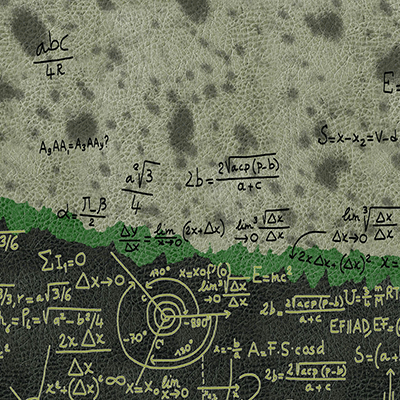 This design is presented in four color variations. 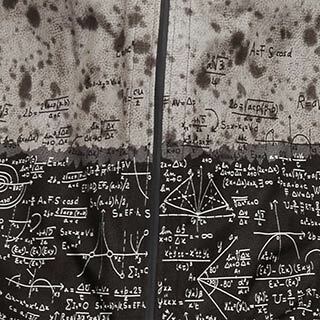 A little game, a divertissement: the mantle of a spotted horse, with its natural camouflage, blends and contrasts with a blackboard on which are written the most important equations of our mathematical knowledge . Contemporary mythological creatures, elegant centaurs, wander the cities claiming the union between nature and technology and the need that this combination never breaks. The design has three color variations. 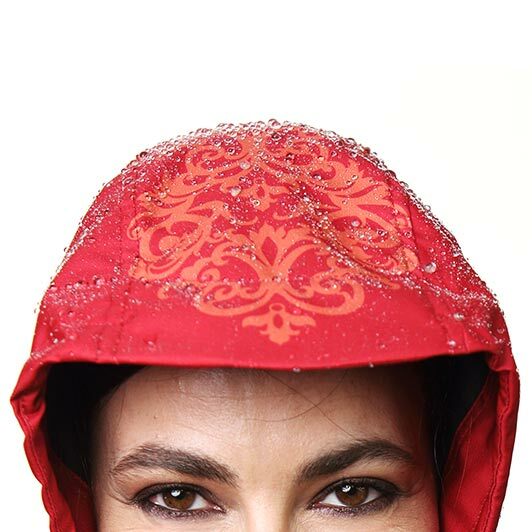 This rain garment features a hood with an adjustable draw cord for extra weather protection and deep front pockets to store valuables in. Double cuffs with elastic protection inside.